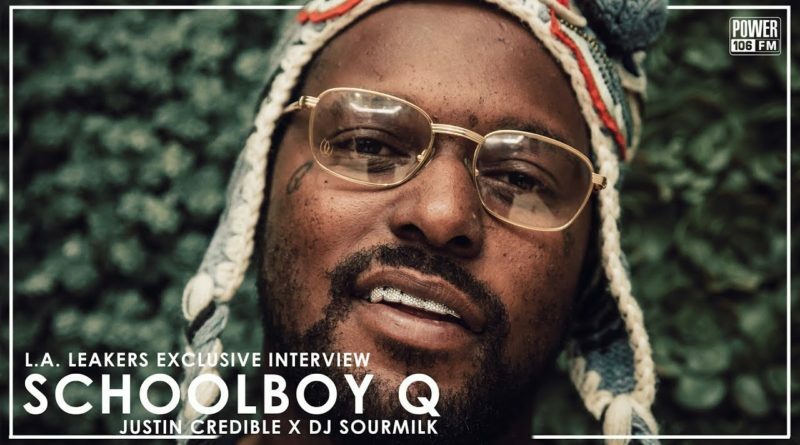 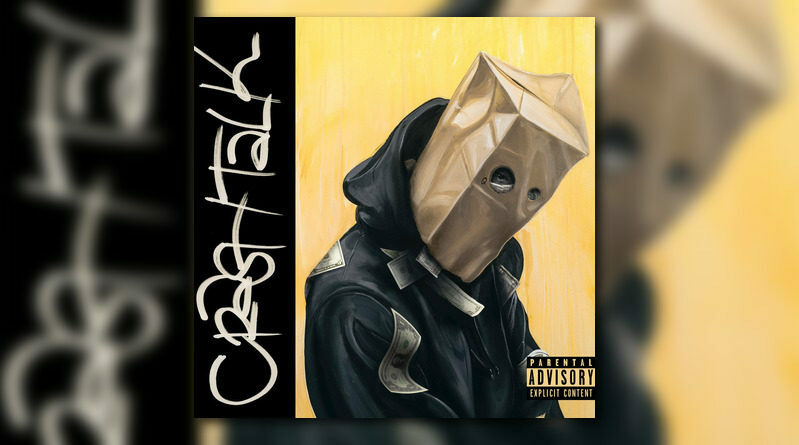 ScHoolboy Q unleashes the Boi-1da-produced “CrasH” off his next LP “CrasH Talk”, which drops this Friday. 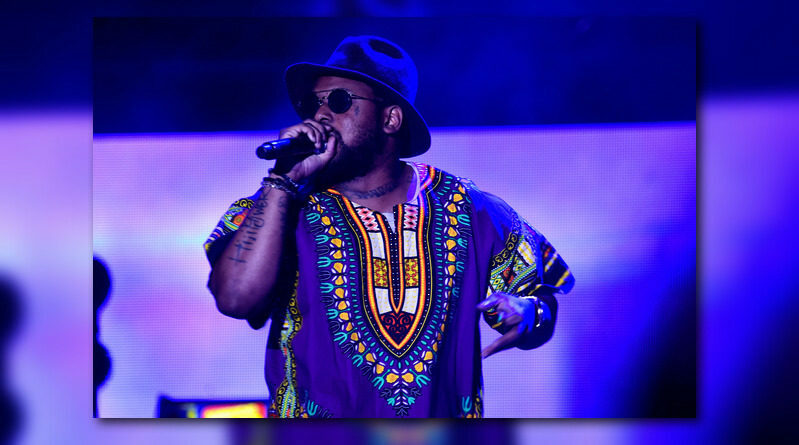 The TDE rapper’s fifth studio album drops April 26th. 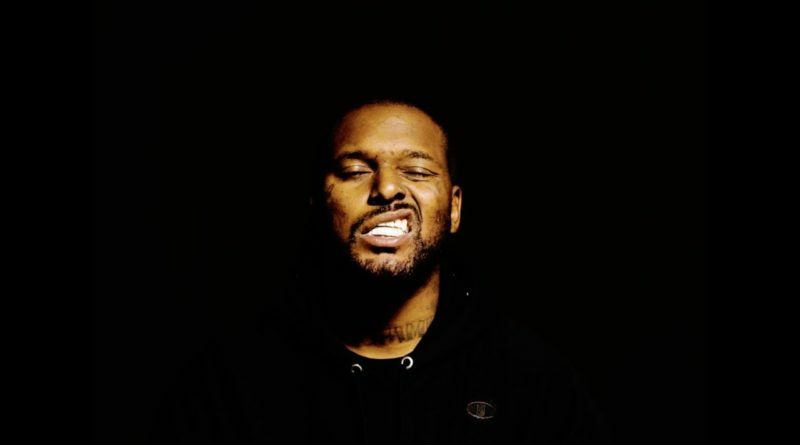 ScHoolboy Q returns with a visual for his Travis Scott-assisted “CHopstix” single. 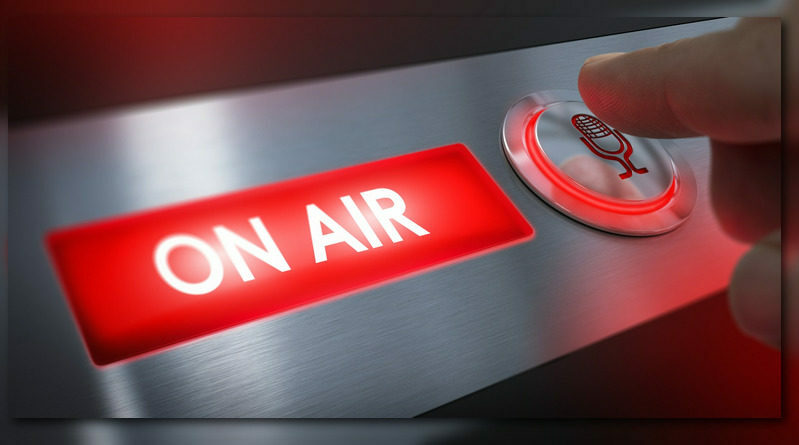 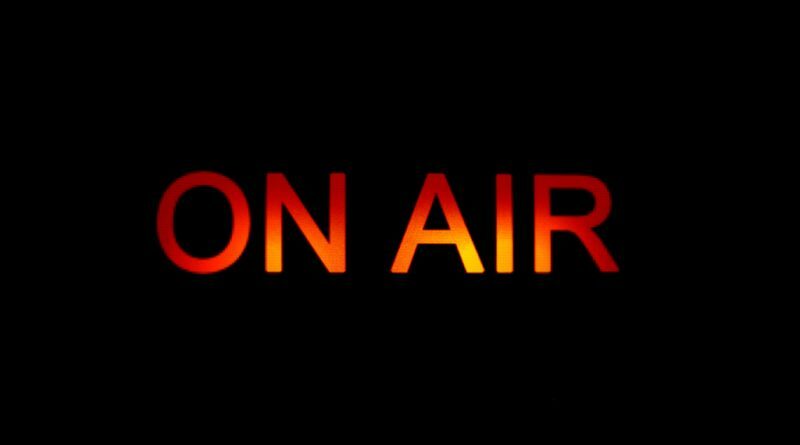 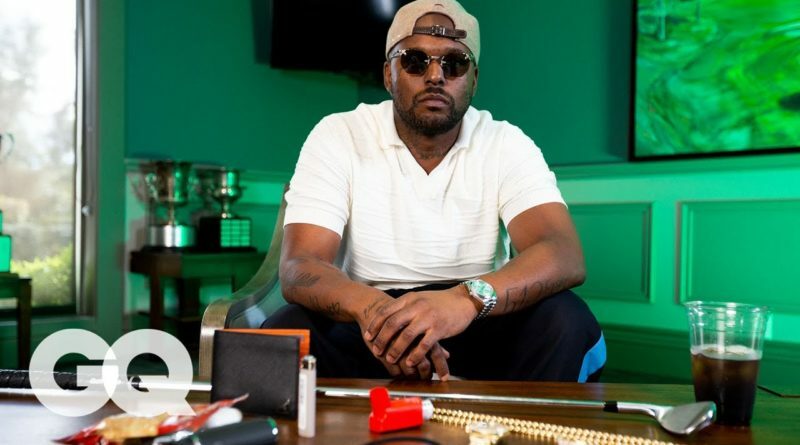 TDE’s ScHoolboy Q visits the L.A. Leakers on Power 106. 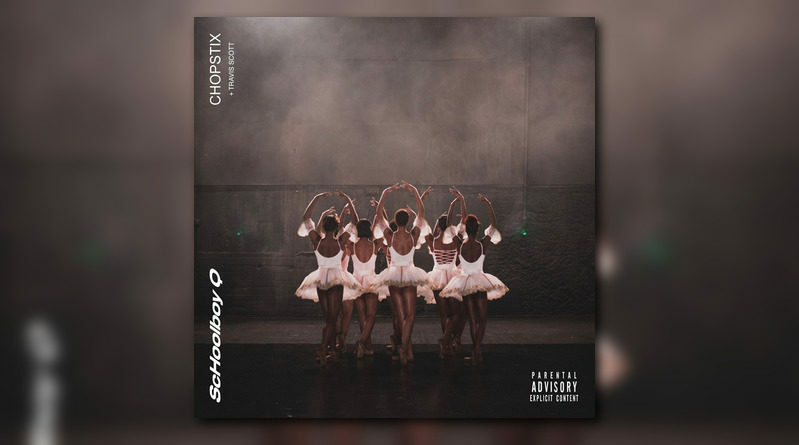 ScHoolboy Q teams up with Travis Scott for the final version of his new single, “CHopstix”. 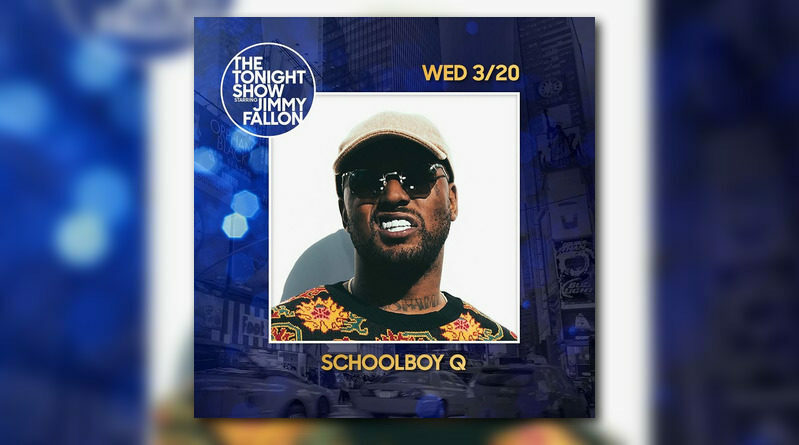 ScHoolboy Q debuts his new Travis Scott-assisted single “cHopstix” on The Tonight Show. 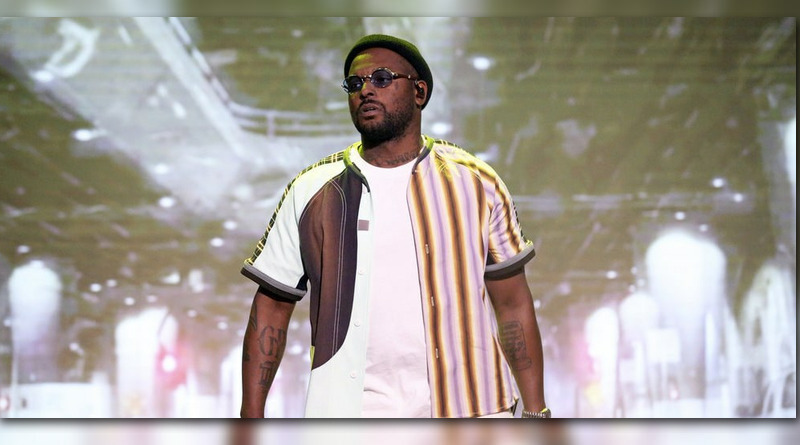 South Central rapper ScHoolboy Q returns with a visual to his “Numb Numb Juice” single, which dropped earlier today. 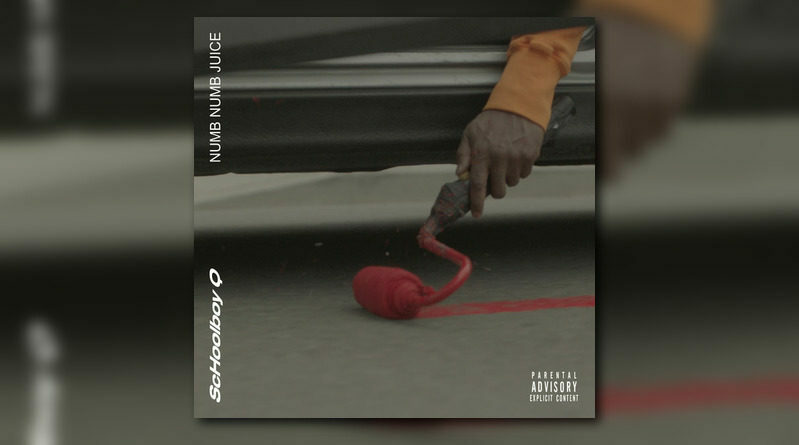 TDE emcee ScHoolboy Q is back in action with the release of his brand new single, “Numb Numb Juice”. 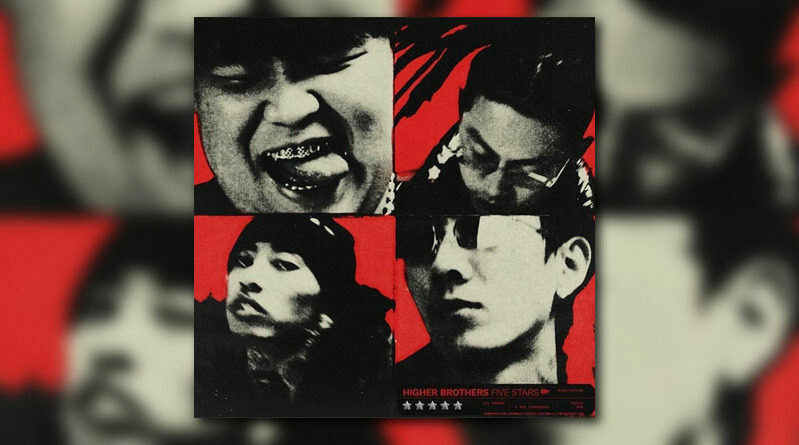 TDE rapper ScHoolboy Q joins Chinese hip-hop group Higher Brothers on “Won’t Believe”.